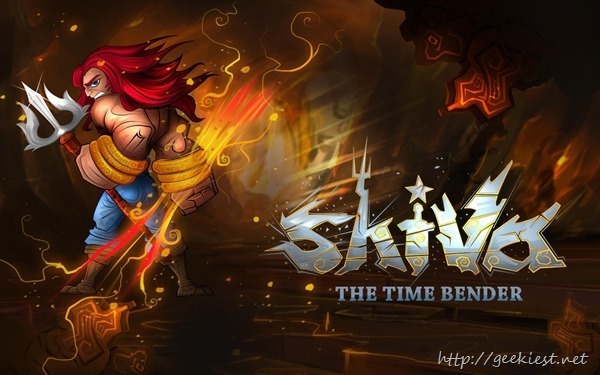 Shiva: The Time Bender is a game on the Google play from Tiny Mogul Games store where Hindu God Shiva will be the hero. 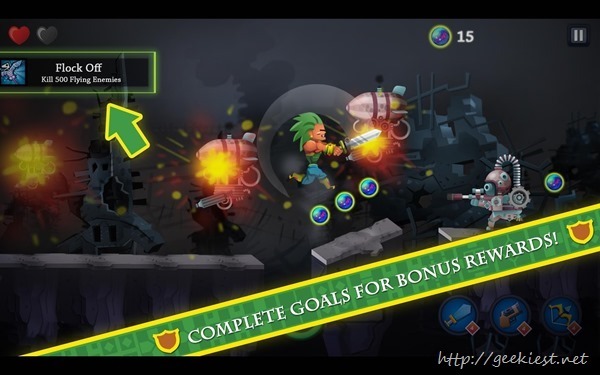 You can change weapons, gears etc to make your hero more powerful and destroy the evil. 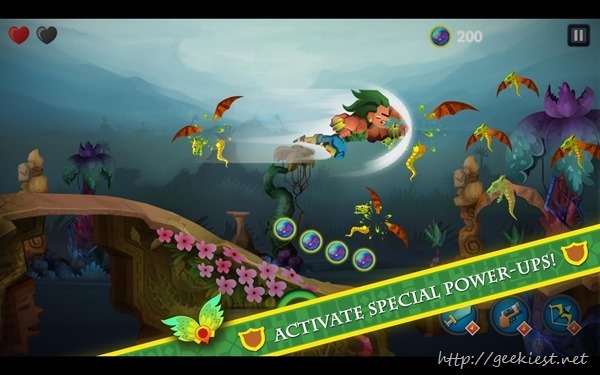 It is a 2D side scrolling game and you can collect herbs and use them for instant revive, time reversal etc. As usual because the Hero is a religious one there are comments against this game. This app is rated 4.2 and you can see many of the 1 star rates are not because of any issues while playing it or something like that they are just because the hero is a god. This application requires Android 2.3.3 or higher.